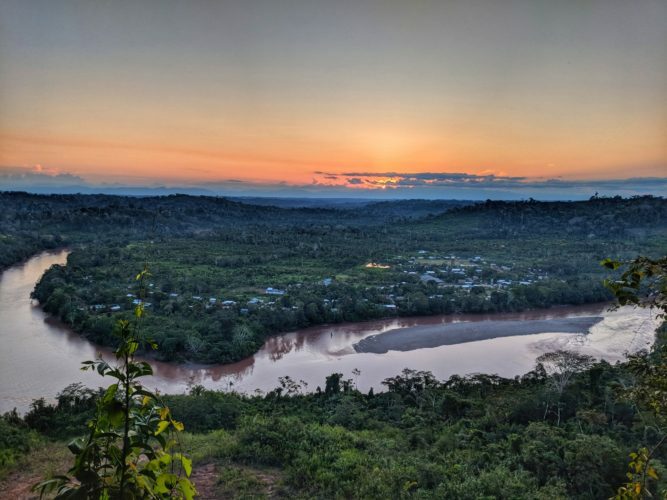 There is never a dull moment in the jungle. With a lot of new arrivals and lots of changes to enclosures and volunteers this month has been especially exciting. With our new assistant manager Laura arriving, Lisa stepped down to do more veterinary practice and Carlotta filled her shoes as head volunteer. 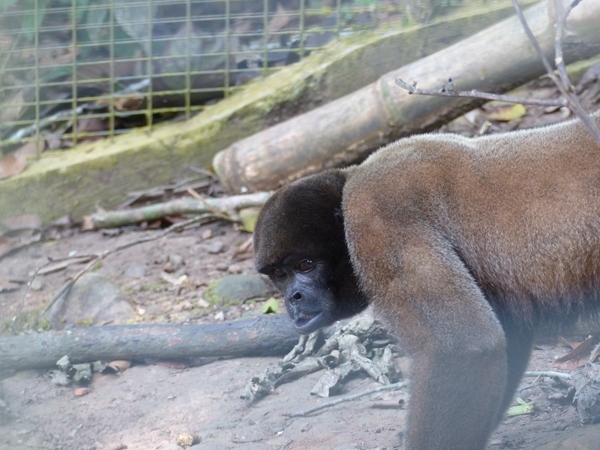 Moyo (male adult woolly monkey), has been moved to La Sapa enclosure where he will have a lot more space to move around and practice climbing. Monano has also been enclosed with Moyo to help him get used to other monkeys and to hopefully teach him how to behave more naturally. The hope is still that Moyo will be able to join the rest of the monkeys in the trees but as he has been a pet for so long, it will be a long hard journey. Our outside monkeys are doing well in lieu of recent events. 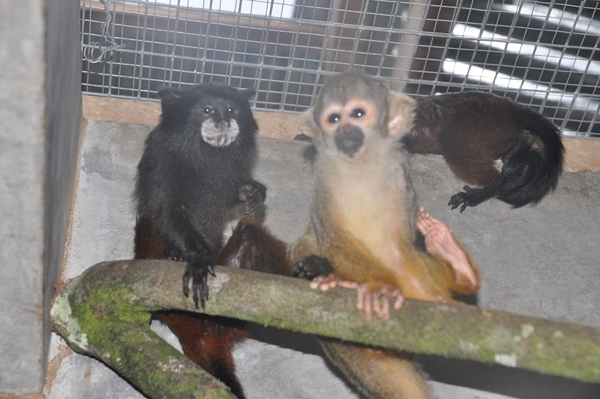 The capuchin group are doing really well especially with Maku as the alpha-male. It is an impressive sight to see him commanding his group. The woollies are doing well and are now often around Moyo and Monano’s enclosure chatting and playing with them. 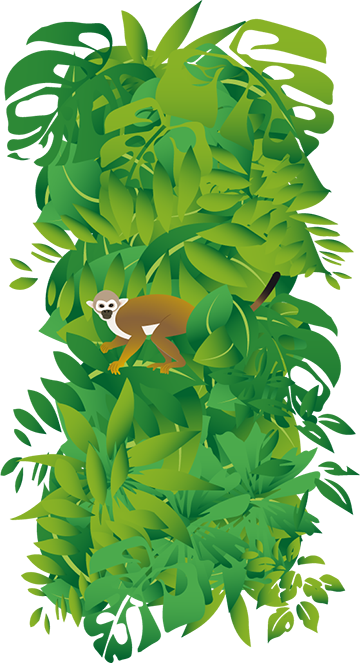 Benito and Tagu, the two male tamarins, have been moved to Lucia enclosure with the hopes to release them soon and with the re-emergence of Shambito one of our released Tamarins we are hopeful they will be accepted into this group. 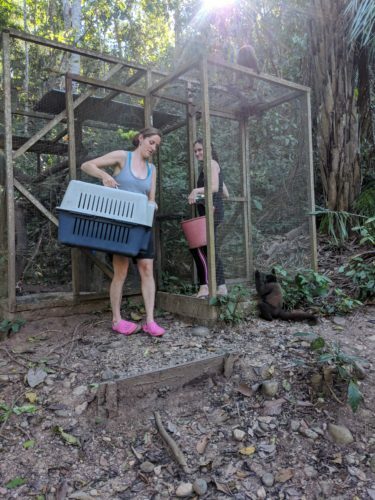 However with the arrival of 2 new female tamarins (among other animals, more on that later) their release has been delayed to allow all 4 to hopefully be released together. 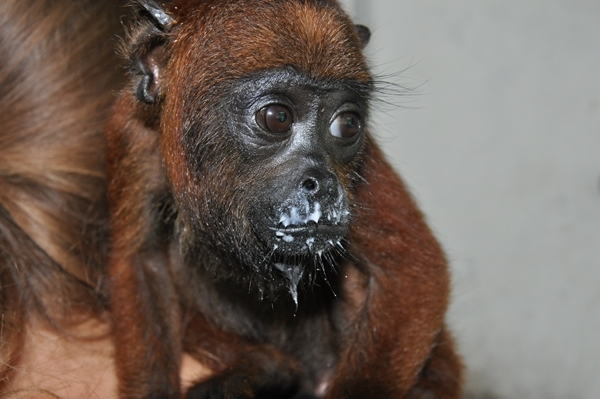 Kaya, our female howler monkey, fell ill. Howler monkeys are one of the most difficult animals to keep healthy, mainly because of their complicated diet and digestive system. With the loss of Wallace and shortly after, Cesar, we are beginning to get desperate on how to help her in the best way. She is still hanging in there, and is under Douwe and Olivia’s care in the manager house. She has good and bad days, but has been losing a lot of weight. 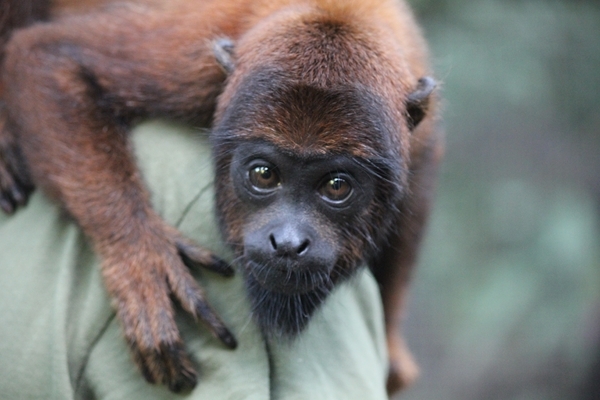 Her buddy Darwin, our juvenile young male howler, is now on his own at night, but enjoys the company of the woollies and Ramon (baby howler male) during the day. He even came to visit Kaya once at the manager house. At the moment her condition seems stable, so we hope from here we can get her up and going again. 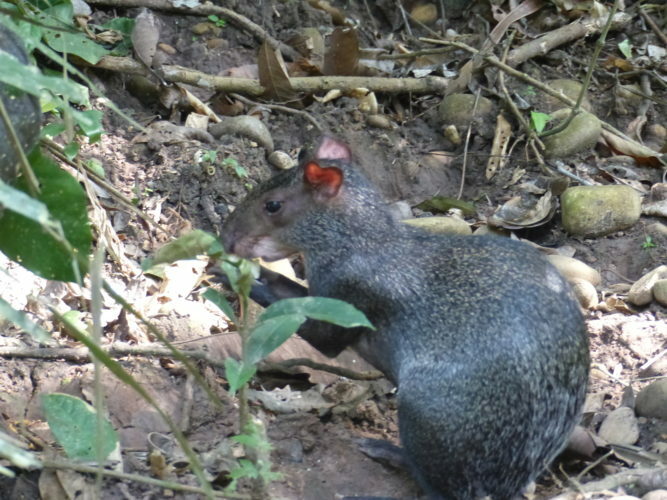 Ringo and Rabito have been doing very well together in Pepito cage. The fence between there 2 enclosures has been closed off to allow for other animals to use the Xena enclosure so they are now in Pepito enclosure together. 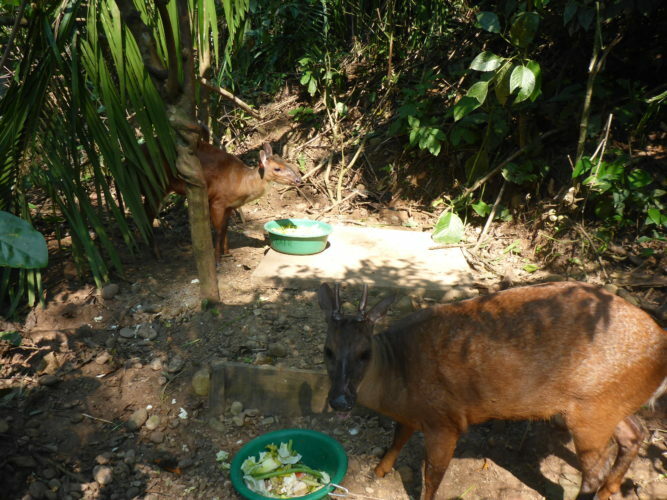 Doquino, has been moved from La Sapa enclosure into Pepito enclosure where he is happily living out in a more spacious enclosure with our 2 Red brocket deer Ringo and Rabito. All 3 seem to get along really well and are often seen wandering their enclosure together. Soraya, after a long time the decision was made to let Soraya go. 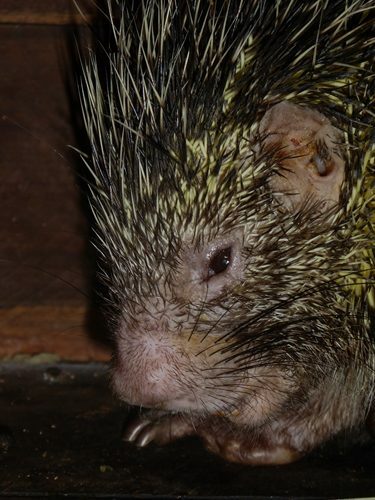 After losing her leg she began eating her own tail which was then shortened to stop infection. The decision was made after she could no longer walk and her quality of life was severely affected. 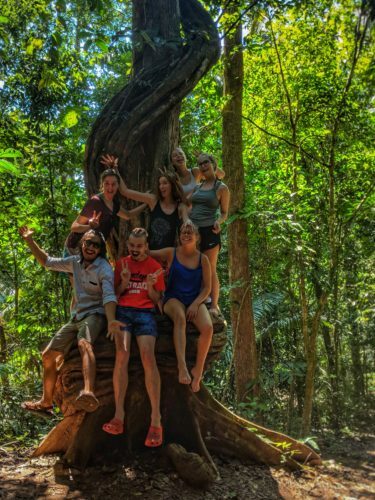 There was a great deal of stress for her every day when receiving treatment and in all liklihood she would never be able to climb trees properly again. We are all very sad to not see her in her box sleeping during the day or eating her porridge mix at night. 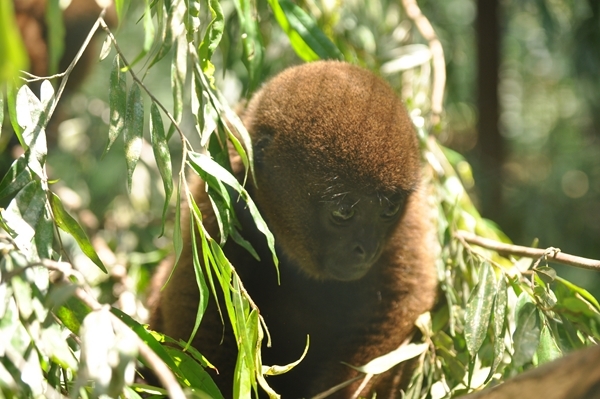 Tushko, a new baby woolly monkey arrived and with his distinctly Elvis looking side burns he is quickly becoming a new favourite of many of the volunteers. 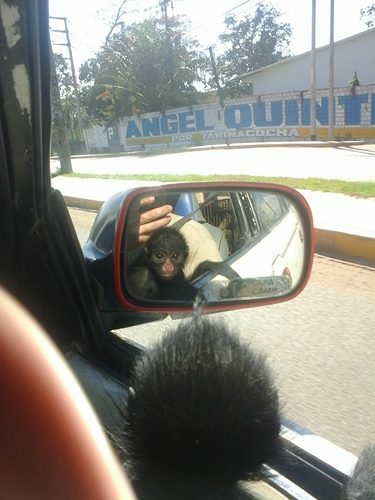 He arrived from the zoo in Pucallpa where he was being bullied by jealous female woolly monkeys. He is already very independent and it is looking very hopeful for him to join the outdoor monkeys along with Suly. 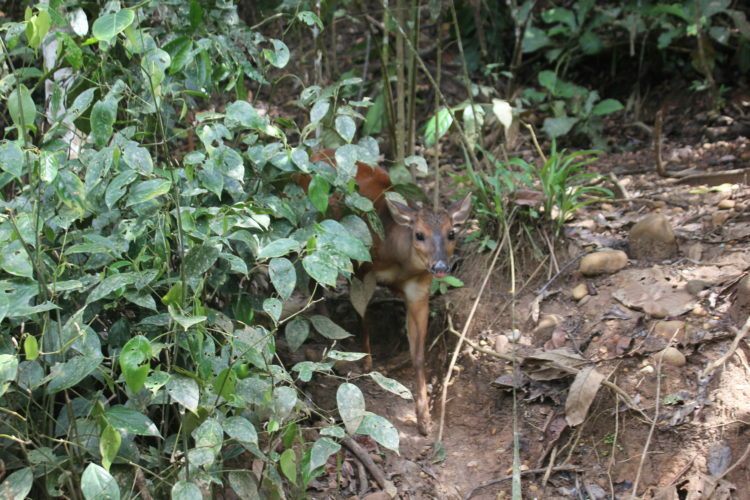 Roknar, a new infant red brocket deer came with Tushko and 2 Orange winged amazons. 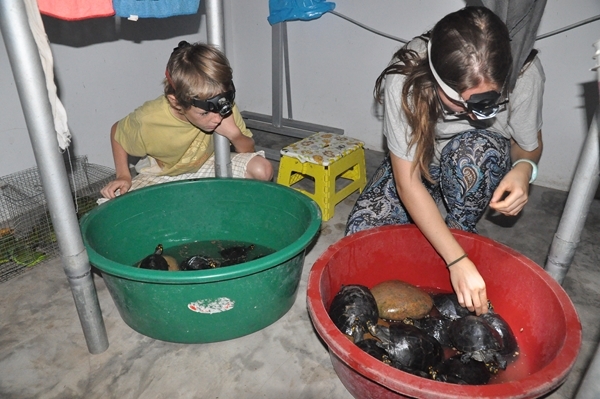 Roknar is now living at the manager house with Olivia and Douwe and the kids. He is still young so he is being bottle fed milk but he enjoys his time playing around the manager house with the rabbits and ducks that live there. 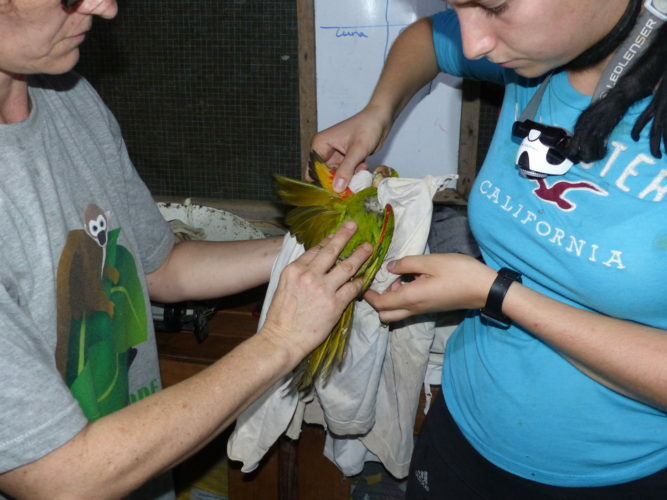 Ulisho and Roshca are 2 orange winged amazons were confiscated and as many birds from the trade their wing feathers were cut. 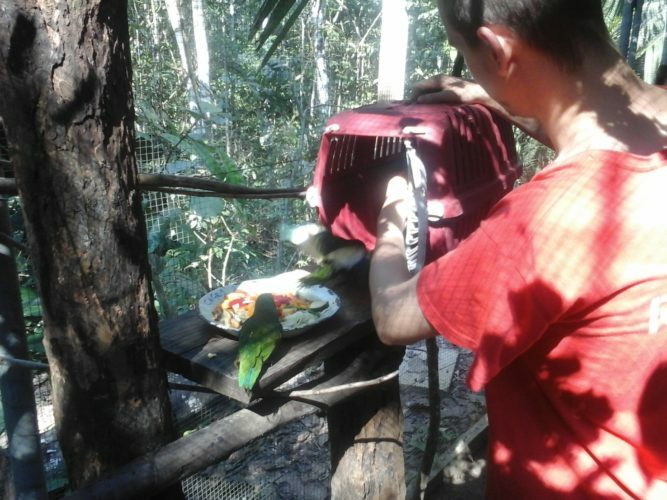 After spending their quarantine period in the SUST animal hospital and the arrival of all the new animals, they were moved to the Igor enclosure with the other non-flying parrots and parakeets. 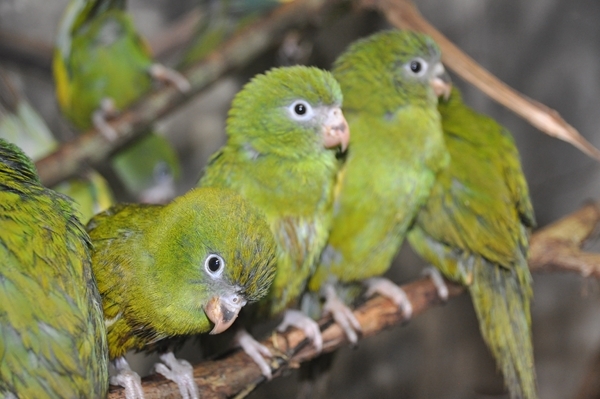 When they have their new feathers in some months they can join the parrots in the aviary. 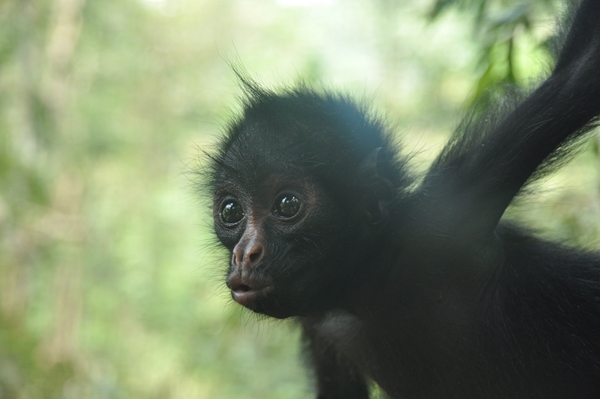 Katinka is a baby spider monkey who is a real character, she is very attached to humans but she is spending her time with Tushko and Suly in the SUST animal hospital and we are trying to get her to be less human oriented. She also has a habit of sleeping on the floor which we are trying to discourage by putting a hot water bottle in her sleeping box to try to get her to sleep there more, which is working. 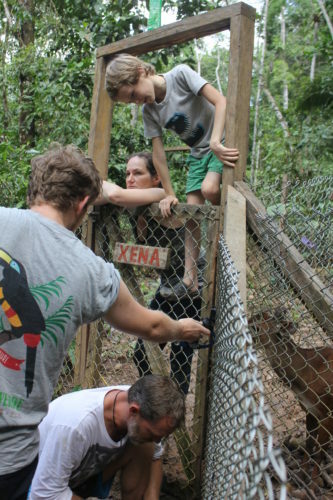 Tommi, Aritha and Inka, 1 squirrel monkey and 2 tamarins, all came with strings wrapped around there waist, all were extremely scared at first. However now they all enjoy causing mischief while people are trying to clean their enclosure. Tommi (male squirrel monkey) is still juvenile. Aritha is an adult tamarin and Inka is still a youngster. 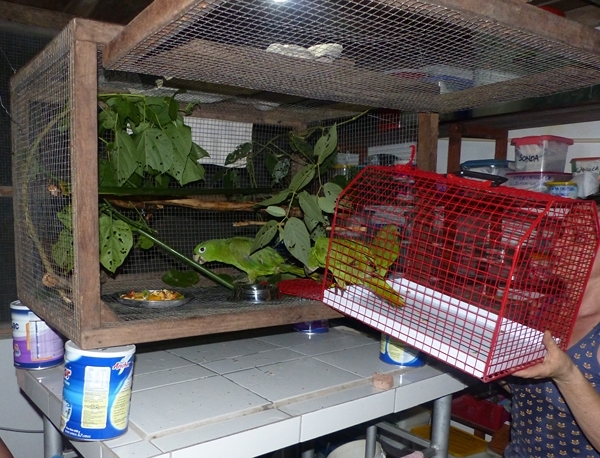 43 parakeets arrived, all packed together in small cages. 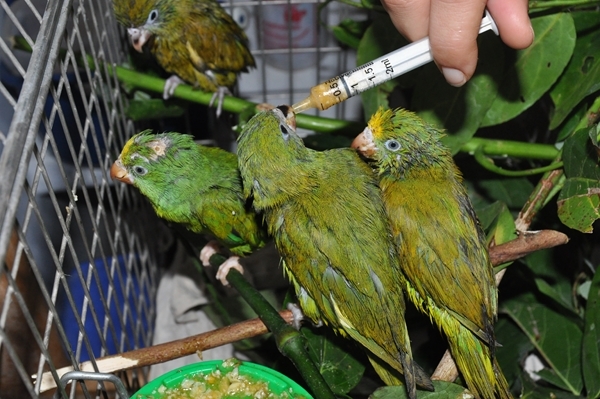 We received 5 cobalt winged parakeets, 4 Tui parakeets and 34 white winged parakeets. Some died in the first 10 days due to the malnutrition and bad condition in which they arrived. For these the treatment with antibiotics unfortunately was already too late. 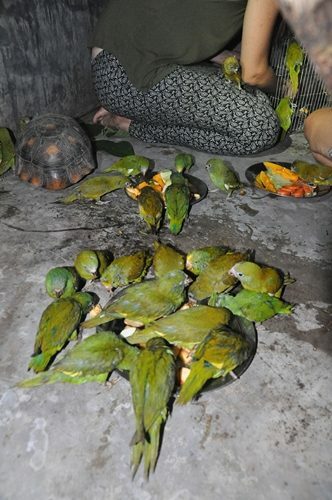 Most parakeets were moved after 10 days, for the rest of their quarantine period, into the outside cage Tupak, so they are more comfortable and receive sunlight. 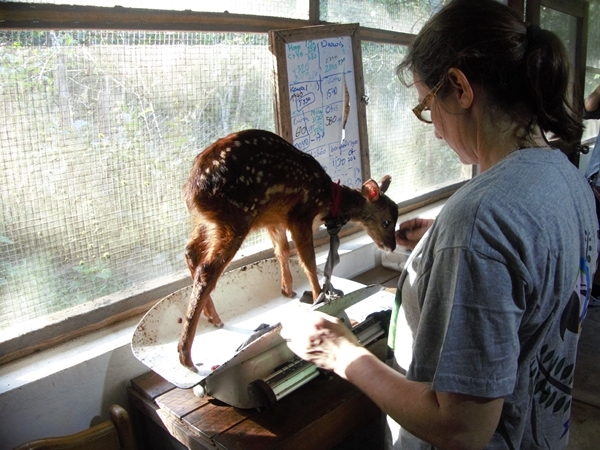 Some are under more intensive care still in the clinic in a smaller cage, and one special one, with a broken leg, has been treated and named Legolas, by Lisa, our veterinarian. 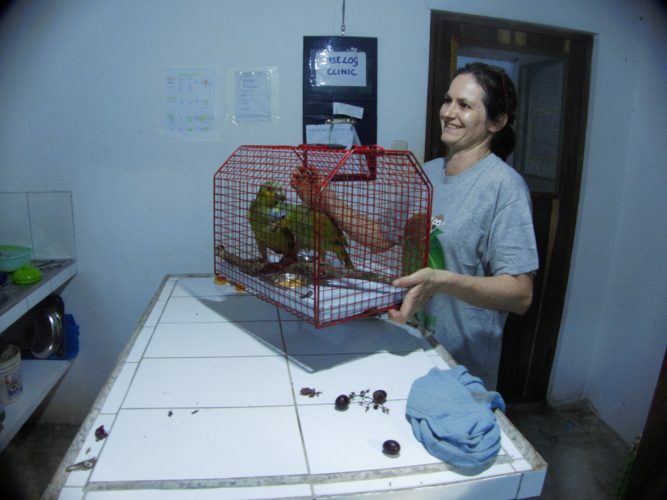 Zonia, Tupara, Teslo and Thesia, are a few larger parrots that live in the operation room of the SUST animal hospital because of a lack of room for all the animals that came in. 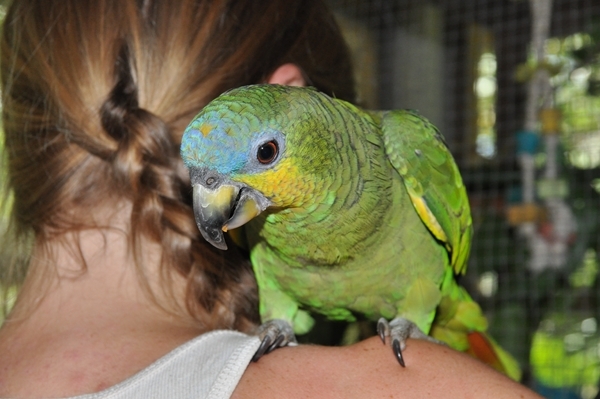 Zonia is a very tame orange winged amazon who loves the attention of the people who are cleaning the enclosure. Tupara and Teslo are new mealy parrots and Thesia is a white eyed parakeet they all spend most of their time avoiding people. 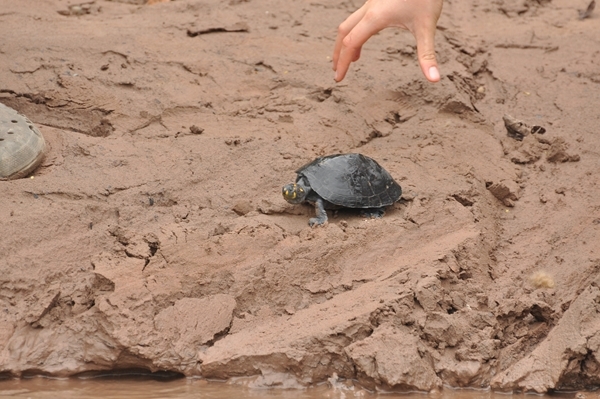 Yellow spotted river turtles, we received a lot of turtles varying in size. 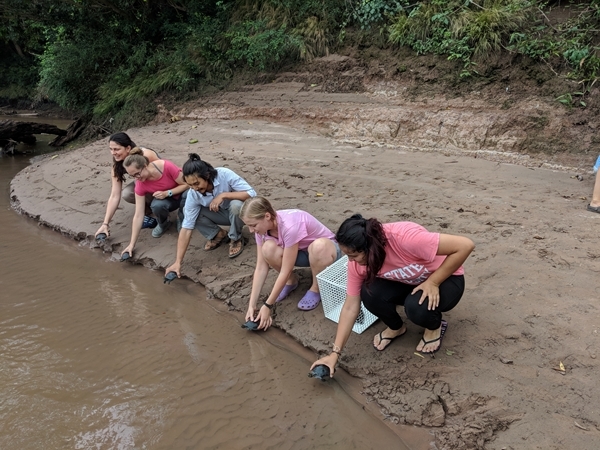 Almost all were released by the volunteers into the nearby river and 4 turtles were kept behind. 3 of the biggest turtles are now being kept in Momo enclosure where they surprisingly spend most of their time in the shade of the trees rather than in their pond. 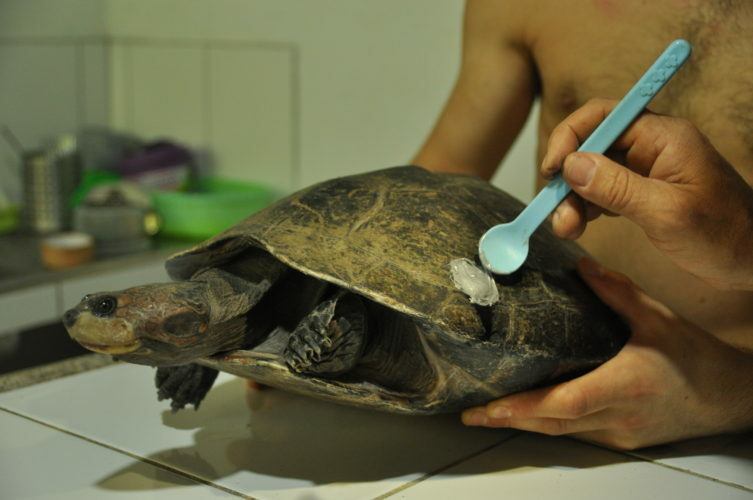 The last turtle is being kept just outside the clinic because of a hole in her shell and a deep wound in her leg. Geiler made her a nice enclosure with a pond for her and a shaded area. 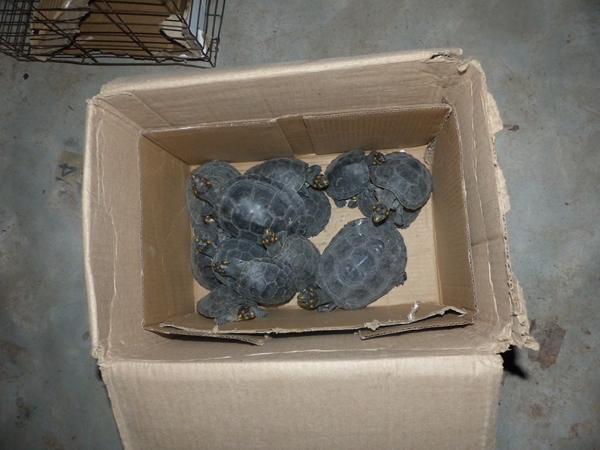 Yellow footed tortoises, 8 tortoises arrived as well after an examination they were all put in Momo cage along with the 3 turtles. 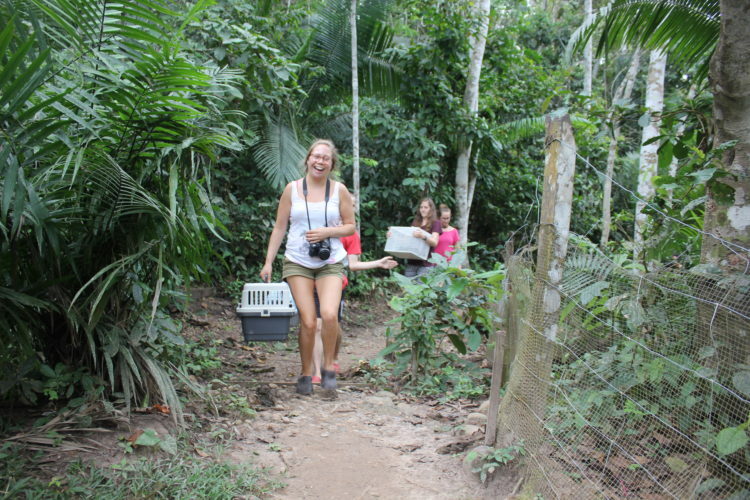 Among all the arrivals there was also a three toed sloth. After a health check he was released. 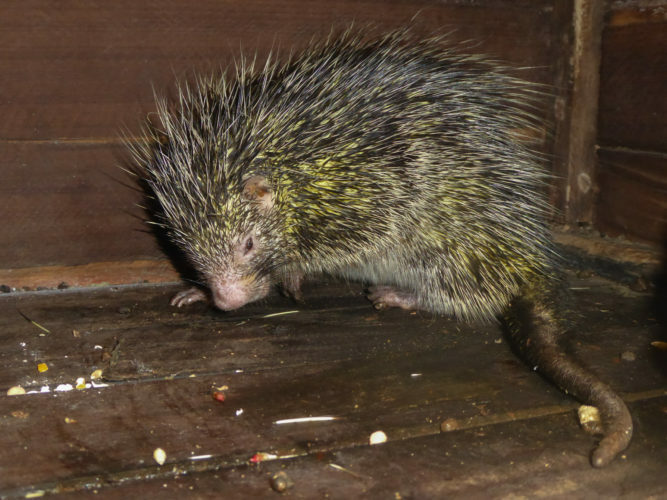 He was caught out of the wild only a day ago, taken before people would kill him. 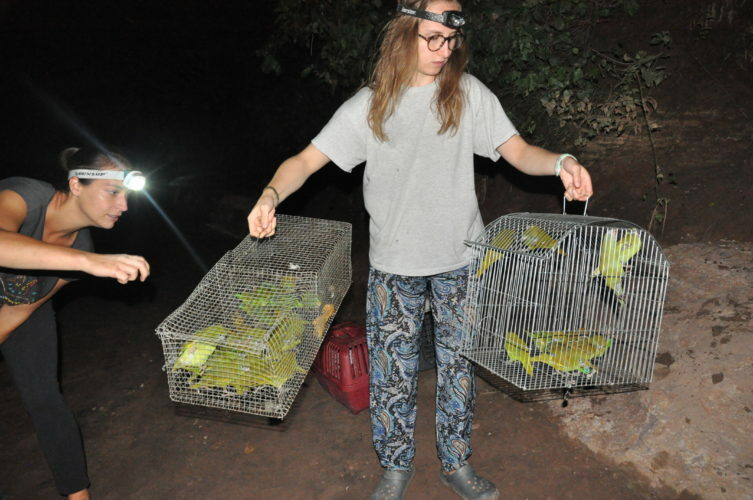 Douwe took it down to the river with all the volunteers and family at the end of the night for it to be released. 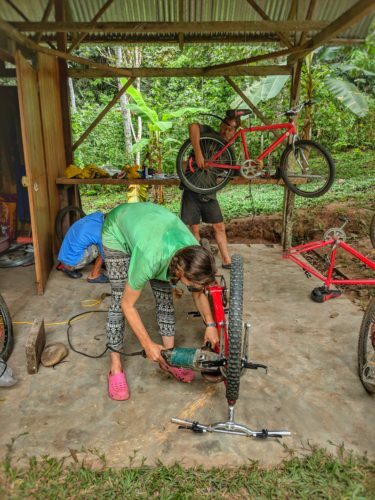 This month Douwe, Geiler and 3 volunteers were over in the village fixing bikes for the kids. It is a government sponsored programme to help more children that live in rural areas to get to school. 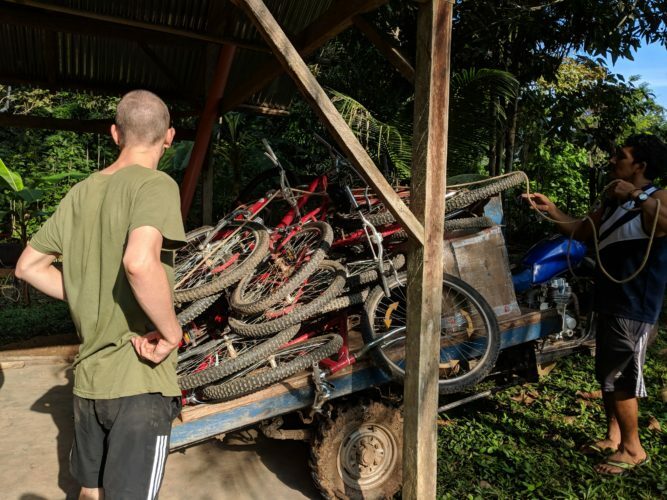 They received the bikes about a year ago so most of the bikes were in need of a fix up. It took 2 days but almost all of the 23 bikes managed to get fixed with only 2 beyond repair. 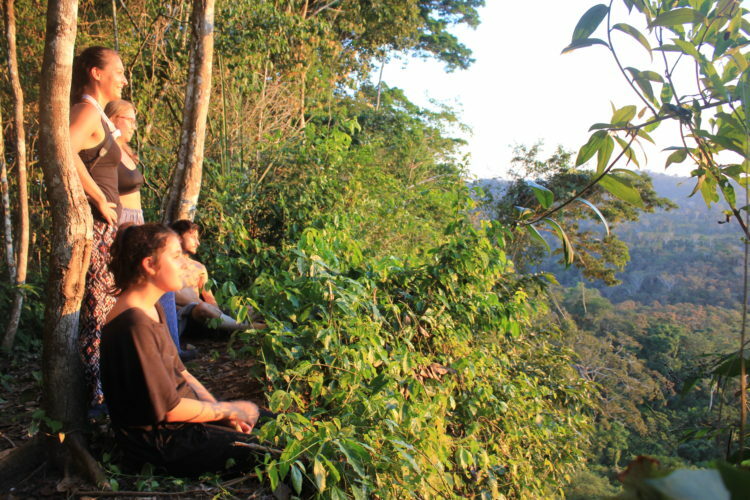 Even though it has been a super busy month here at Esperanza Verde spirits are still high and the volunteers even found time to visit Regalia the large waterfall. 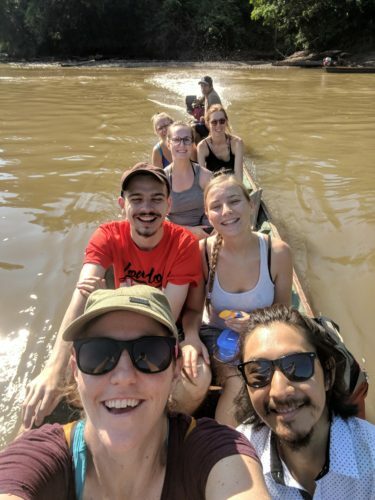 It was a great day out that everyone really enjoyed.